New this year – Adult coloring books!!! 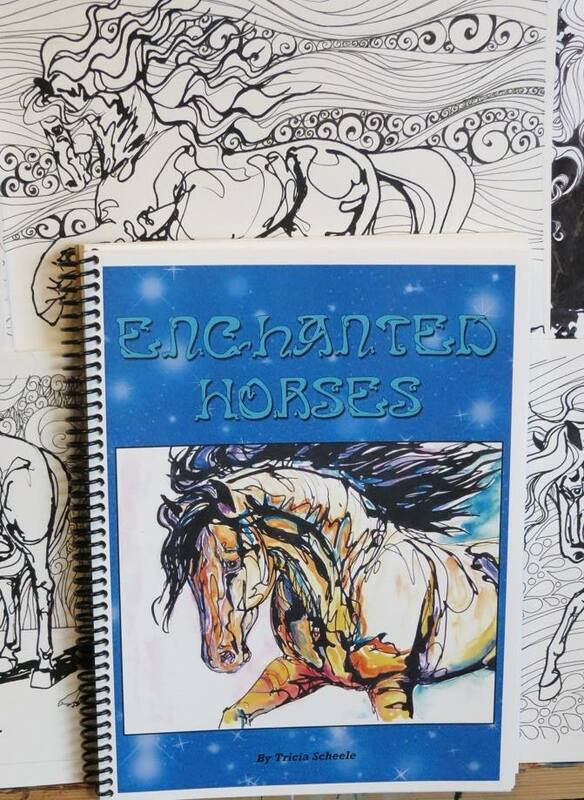 This book will be a delight for any horse lover! Created for the serious artist this book features one image per page on heavy paper. Spiral binding makes coloring a breeze! no fighting with laying the book flat! 40 pages of fun!!!! 8.5 x 11 in dimension.